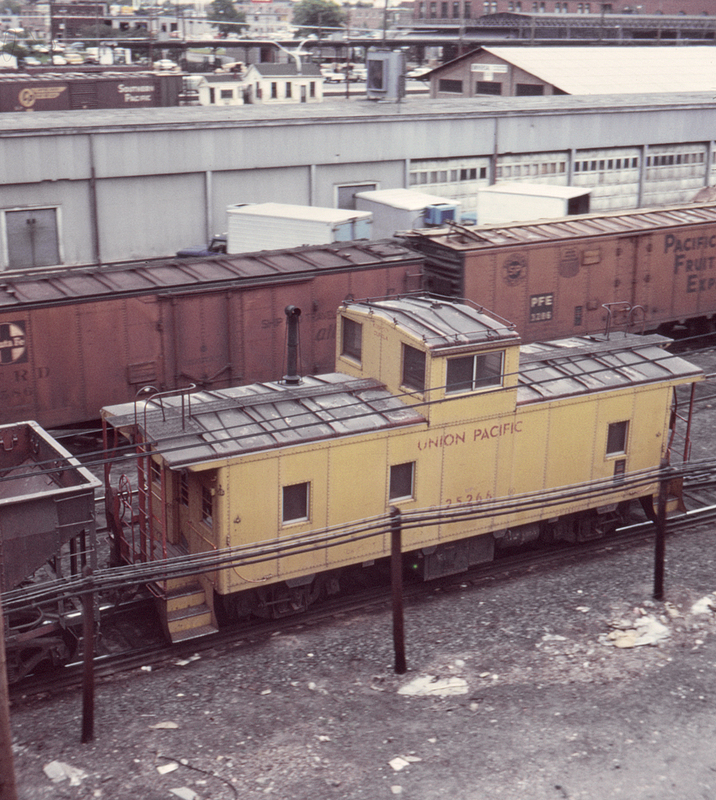 It's actually a bit jarring to see a Union Pacific caboose without one of UP's assertive slogans across the side. No. 25266 seems a bitwell, naked as seen here at the UP's Salt Lake City depot on a northbound local.